Shotcrete machine used to spray refractory in the boiler. For refractory shotcrete machines, GAODETEC has two different machines for customers to choose from, fire resistant shotguns and refractory shotcrete machines. Normally, in order to improve the service life of the boiler, it is necessary to regularly spray the refractory on the boiler lining. 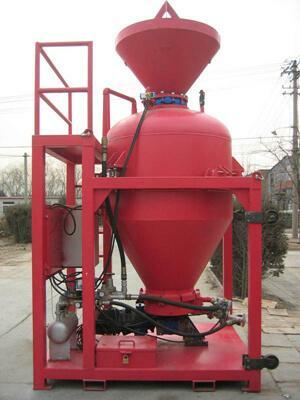 Spraying boiler refractory materials in the industry has a wide range of applications. As the boiler shotcrete machine has some outstanding features, such as low rebound, low dust, competitive price. Receive better customer feedback.